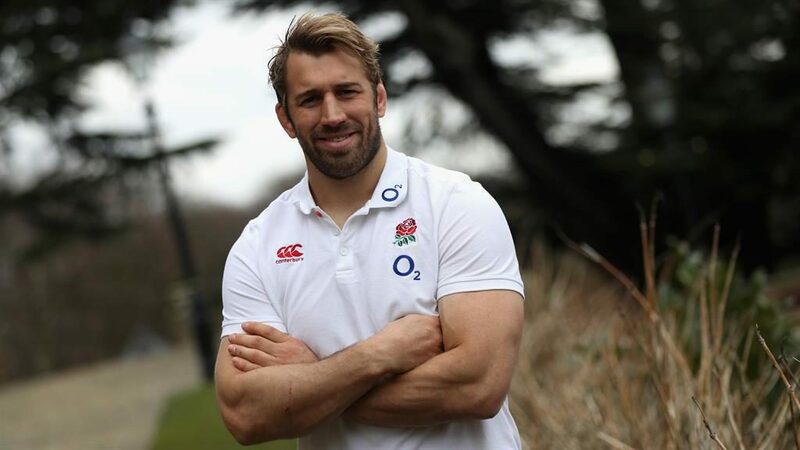 Whenever a player makes his debut for England or the Harlequins we always have a few beers and sing on the bus home from the match. I can’t vouch for the quality of the singing but it helps to get rid of any nerves from earlier on in the day. I’ve toured the likes of South Africa, Argentina and Australia, playing in big games, but back on the bus the vibe is always the same — it’s a place where we can chill out to music and spend a bit of time just being lads. I love the sea, so Sydney and its beaches in winter are great because the sea is still warm. They love rugby in Australia so we always get a great reception but I like to do stuff away from the game too. 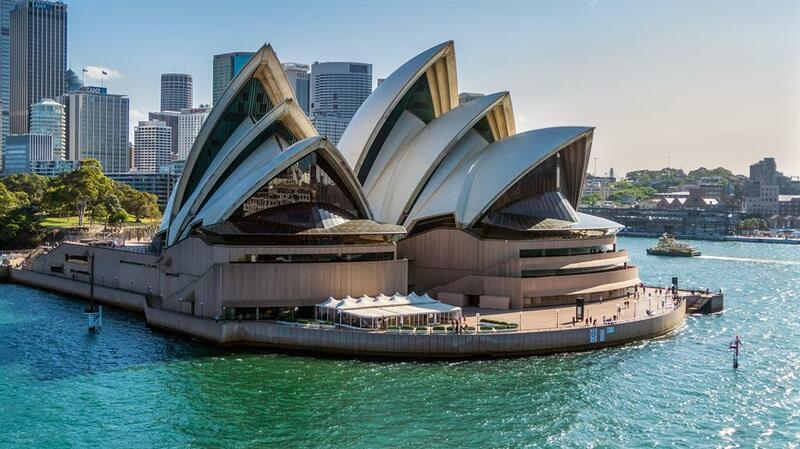 We get a day off every week, so I’ve walked across Sydney Harbour Bridge and done the Sydney Opera House tour (one-hour tour £22, sydneyoperahouse.com). Bondi Beach is great for surfing but I did a caged shark dive off Manly Beach, which was an amazing experience. The sharks we saw weren’t Great Whites but they were intimidating enough. 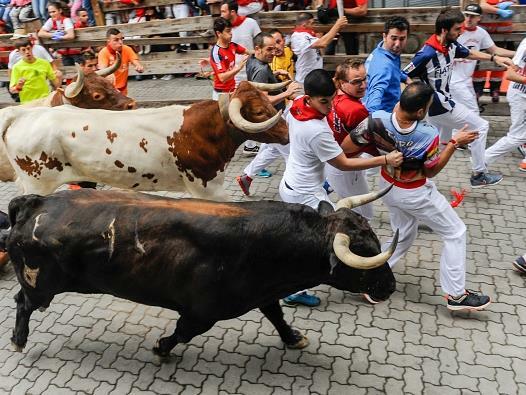 I ran with the bulls in Pamplona about ten years ago, which was terrifying. I’d been on a road trip to the South of France with a friend and drove over to northern Spain specially for it. I knew a bit about the bull run but hadn’t seen any coverage of it, then all of a sudden I was in it. The track is only about 800 metres and you get a head start to run from the bulls before they’re released. Fortunately, they ran straight past me but seeing those massive bulls thundering down the cobblestones heading for you is a hell of an experience and not one I’d ever do again. My fiancée, Camilla Kerslake, and I started collecting fridge magnets as a bit of a joke. They’re considered the ultimate tacky holiday memento but we’ve got at least 20 from all over, including Barbados, Bali and Thailand. 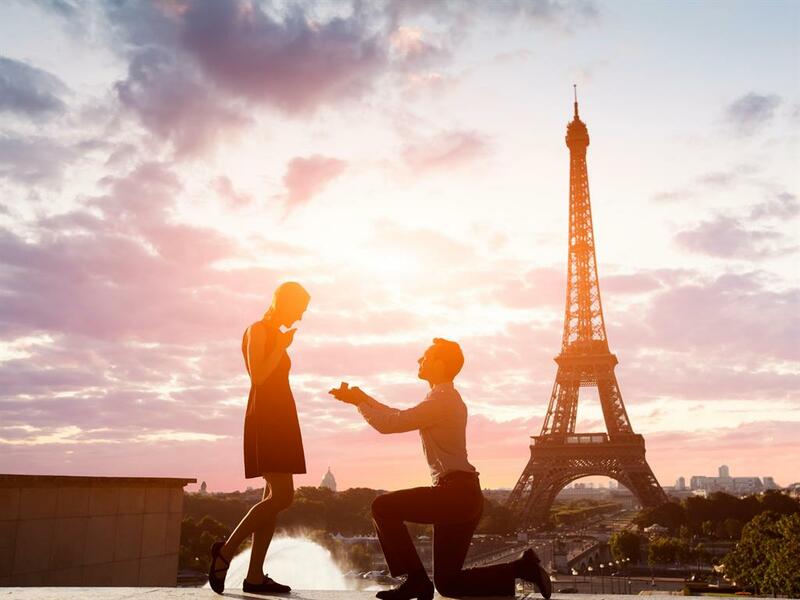 Getting engaged to Camilla in Paris in February 2015. We’d been out and about all day and had put a ‘love-lock’ padlock on the Pont des Arts before I got down on one knee and proposed at the Palais Garnier opera house later that evening. I commissioned Camilla’s ring from designer Tom Hubbard in Hatton Garden and it was stolen soon after in the Hatton Garden heist but fortunately the police recovered it. We’re getting married in June this year. Where is the strangest place you’ve spent the night? Two years ago we spent two weeks driving from Los Angeles to San Francisco. The trip was incredible — humpback whale watching in Santa Monica is something I’ll never forget — but we stayed in some pretty dodgy motels along the way. Some were poky, weird and a bit grubby. 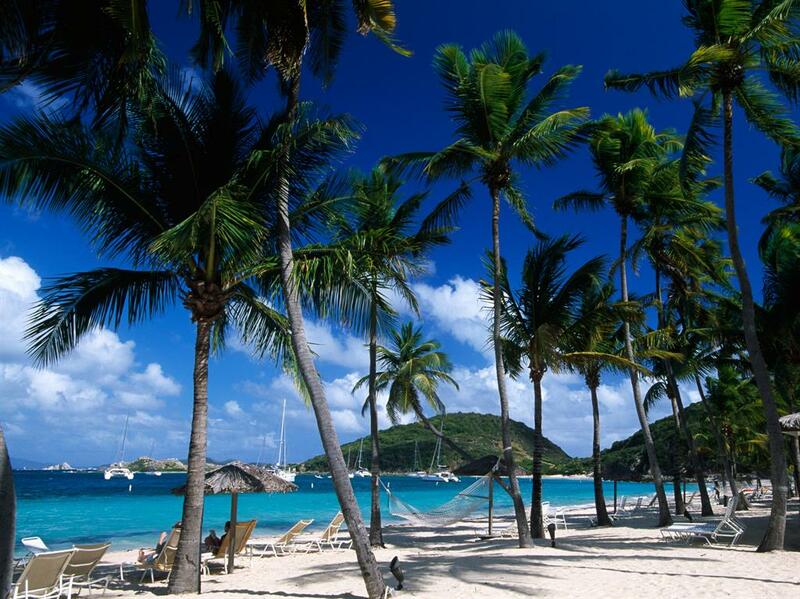 Peter Island, a really remote, private island in the British Virgin Islands. Peter Island Resort and Spa (closed at present due to hurricane damage, peterisland.com) is the only hotel on the island and the family that own it have gone to great lengths to preserve the land in its natural state. You can paddleboard, hike, bike or snorkel. It’s just so peaceful — it’s idyllic.